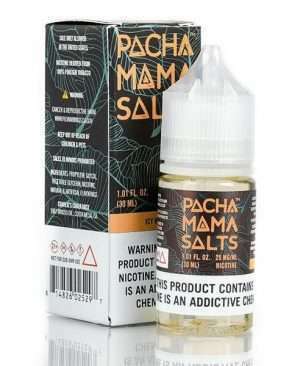 Sorbet by Pachamama SALTS takes a generous scoop of icy Italian ice sorbet, combining elegant notes of zesty raspberries paired with mouth-puckering lemonde, to create a nicotine salt vape that will appeal to the senses. 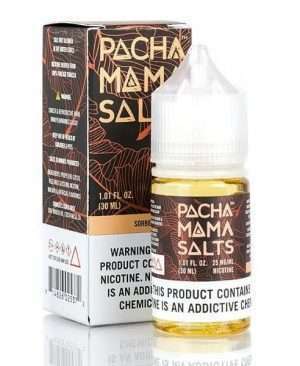 Apple Tobacco by Pachamama SALTS is a tasty recreation of freshly picked apples paired with a generous helping of harvested tobacco for an interesting combination that will liven the senses and befuddle the taste buds. 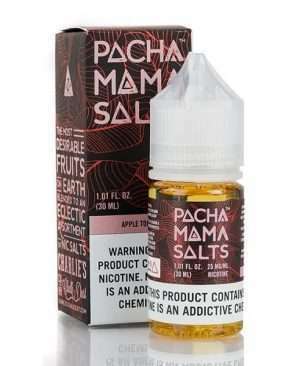 Fuji by Pachamama SALTS takes crisp Fuji apples and reduces them to a vapable elixir, adding in notes of fragrant strawberries and juicy nectarines to create a well-balanced and flavorful vape that will delight the senses. 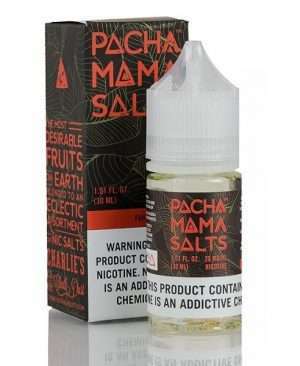 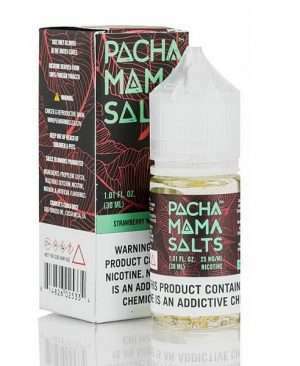 Strawberry Watermelon by Pachamama SALTS is a nicotine salt creation, taking notes of freshly sliced strawberries combined with the juicy overtones of ripened watermelons to create a delicious nicotine salt that will excite the taste buds.